Tap 3 to choose 12hr time, 24hr and 3 additional time zones. 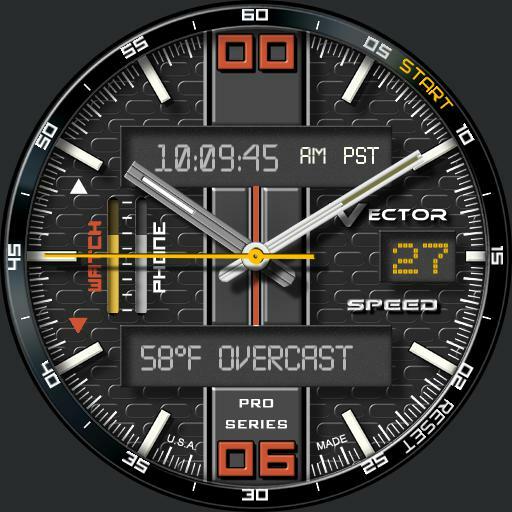 Tap left side of date for Weather, Steps and Chrono. Tap bottom digital display update weather. Tap 10 and 7 for Ucolor. Tap center make hands disappear. Tap 9 oclock to cycle through 4 level dark filter. Tap Start and Reset to operate chrono.